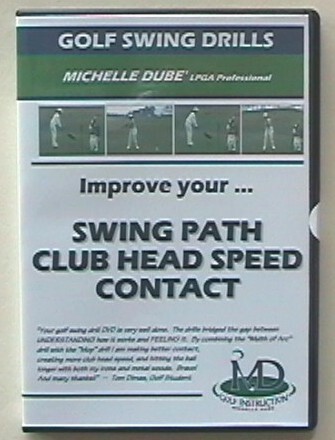 Michelle Dubé is a LPGA Master Professional and joined the LPGA in 1993. A Class "A" member of the LPGA since 1998 she attained the HIGHEST teaching distinction of Master Professional in 2011. Whether you are a beginner or an experienced golfer, Michelle will help you reach your full golfing potential. 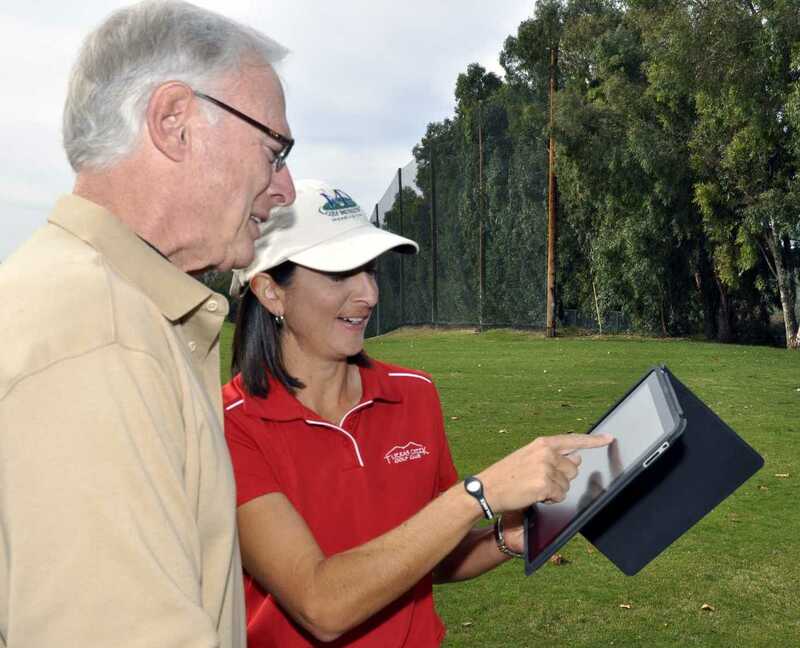 In 2011 Michelle was nominated LPGA teacher of the year. She was also chosen four years in a row- 2002, 2003, 2004 and 2005. She wrote golf tips for the Orange County Register in 2003. 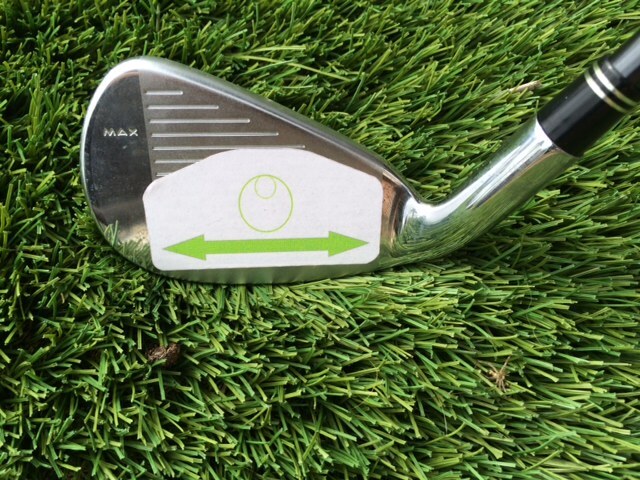 Click Here to read golf tips. 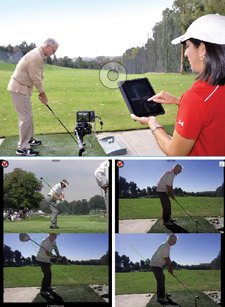 Michelle accelerates her students learning through Computerized Swing Analysis, using V1 Golf software with the Ipad. 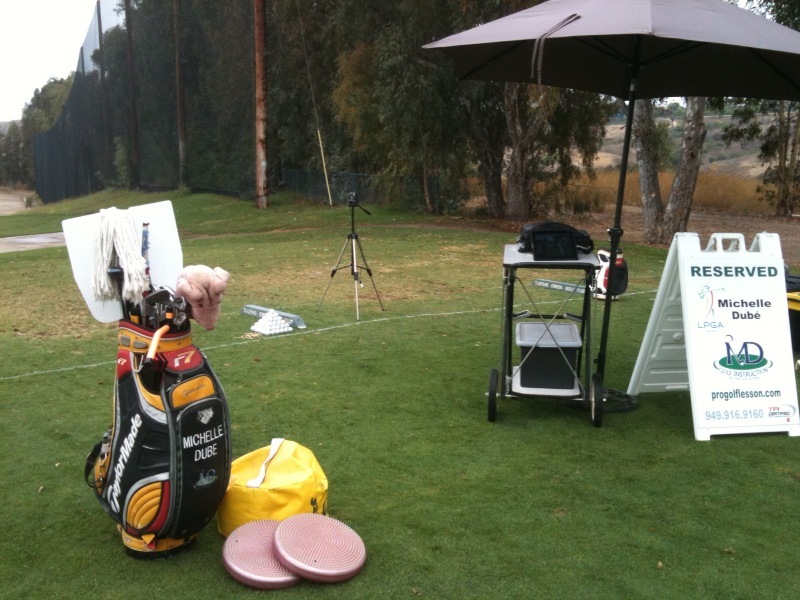 Michelle says, "By using computerized swing analysis, you can review the students past swings against their current swing and easily see the improvements made. Not only is this valuable to me but it helps to motivate my students as well." 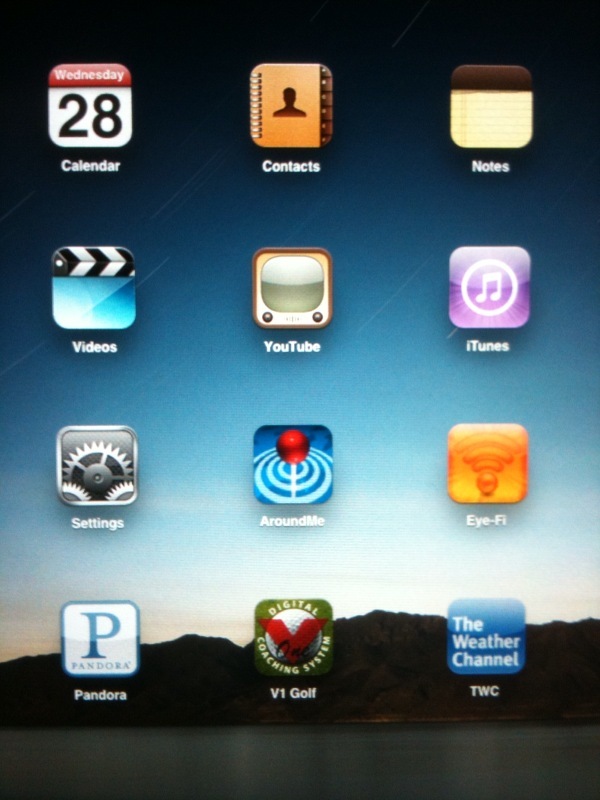 IPAD WITH V1 GOLF AND HIGH SPEED DIGITAL CAMERA USED DURING LESSONS! Receive an email with swing analysis- Split screen of before/after of student and comparison to pro swing. For peak performance, she applies elements of Physical Conditioning and Stretching as a Titleist Performance Institute certified golf fitness instructor and incorporates aspects of Sports Psychology. 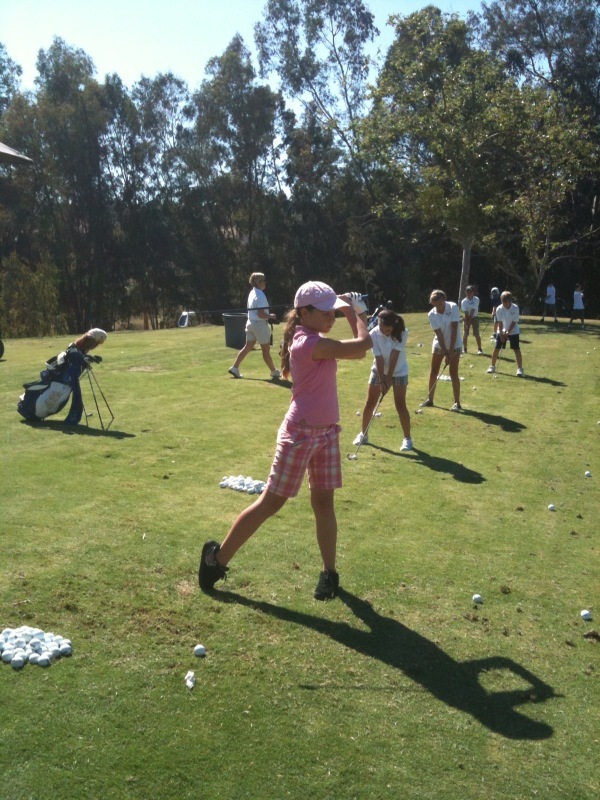 By combining swing mechanics, short game techniques, physical training and a good mindset for golf, students achieve maximum results. Her personable style, extensive use of training aids and drills with a relaxed direct approach to problem solving has made her a sought-after teacher for students at all skill levels. Training aids used during lessons to speed up learning.